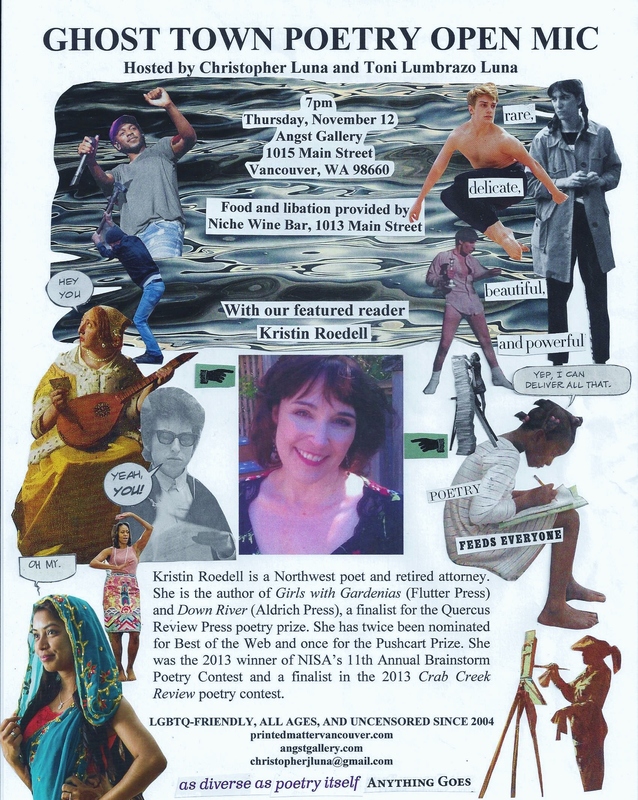 Kristin Roedell is a Northwest poet and retired attorney. Her work has appeared in over 50 journals and anthologies, including The Journal of the American Medical Association, Switched on Gutenberg, and CHEST. 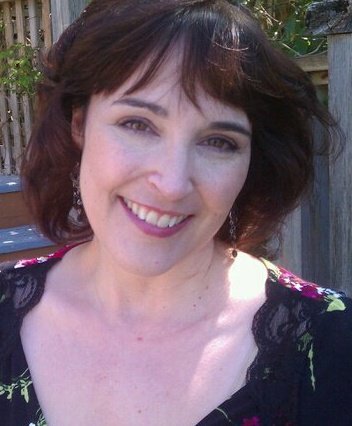 She is the author of Girls with Gardenias (Flutter Press) and Down River (Aldrich Press), a finalist for the Quercus Review Press poetry prize. She has twice been nominated for Best of the Web and once for the Pushcart Prize. She was the 2013 winner of NISA’s 11th Annual Brainstorm Poetry Contest and a finalist in the 2013 Crab Creek Review poetry contest.